We treat you like family at Cosmetic and Family Urgent Dental. Serving Las Vegas and surrounding areas, call today for all of your family, cosmetic and emergency dental services. Cosmetic and Emergency Dental Services. Dr. Atwood has extensive experience working in emergency room situations and has been providing quality urgent dental care to his patients for many years. 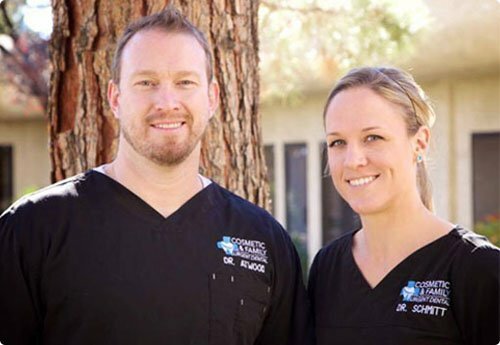 He and the entire staff at Urgent Dental are committed to providing comprehensive 24 Hour Dentist Las Vegas services to patients that need immediate solutions to their dental problems. If you are looking for Emergency Dentists Las Vegas options, our doctors and experienced staff are here to meet your needs.